Already enjoy our free club but want more? 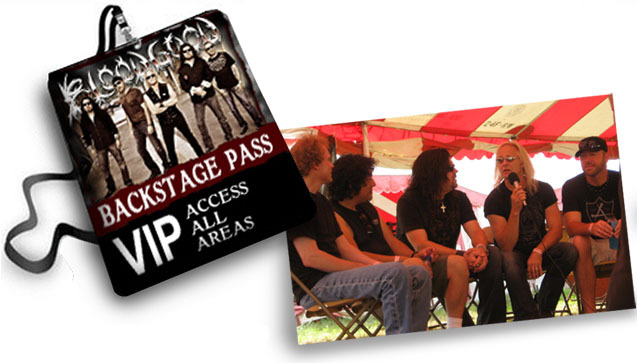 Get your backstage pass today! "I can't believe I was able to chat directly with the band members - that rocks!" "I love seeing what the band members have cooked up for us each month! You can't get this tuff anywhere else!" "The free downloads alone are worth way more than the cost to be a member each month!" An Elite Club for the Most Avid Bloodgood Fans! 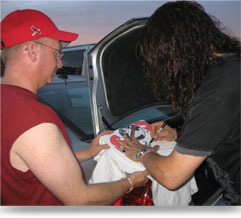 - And lots of other great surprises put together by the band just for you – their super fans!